This trip takes students to some of Asia’s best ski slopes located in beautiful Hakuba. Home to the 1998 Winter Olympics, students can slalom down the paths of Olympians and master the sport through daily lessons. Students will have the opportunity to take part in morning and afternoon ski lessons from our ski rep, allowing them to develop their skills and confidence over 3 full days on the slopes. Heading back to the capital at the end of the trip, students will have the opportunity to explore Tokyo’s unique combination of old an new, modern and traditional. Want to see more of Tokyo or the rest of the country? Additional destinations and itineraries are available for this trip and can be tailored to fit your requirements. Speak to a specialist now for more information. Arrive at Narita International airport where your ski rep will pick you up and take you to Nagano, Hakuba by private coach. Once you arrive at the hotel, take in Nagano’s beautiful scenery and rest early to charge up for the next few days of skiing! Where better to learn how to ski than at the former site of the 1998 Winter Olympics? Enjoy a full day of ski lessons facilitated in small groups (you may also choose a morning of instructed skiing and an afternoon of free skiing). Both Mandarin and English-speaking instructors are available, please let us know your preference at the time of booking. After a day on the slopes, head out for some night-time snowshoeing. Snowshoeing students will experience the snow-covered forests of Hakuba by starlight while also getting the chance to spy the nocturnal creatures (and their tracks) native to the area. We continue with our ski/snowboard lessons. Today we focus on perfecting skills that have been mastered in the past two days. For beginners this will mean that they are making at least two types of turns comfortably by themselves on non-bunny hill slopes! This is our final day of ski/snowboard lessons. Instructors will be focusing on having students doing short, independent runs, while correcting any mistakes in techniques or form (depends on level of student progression). 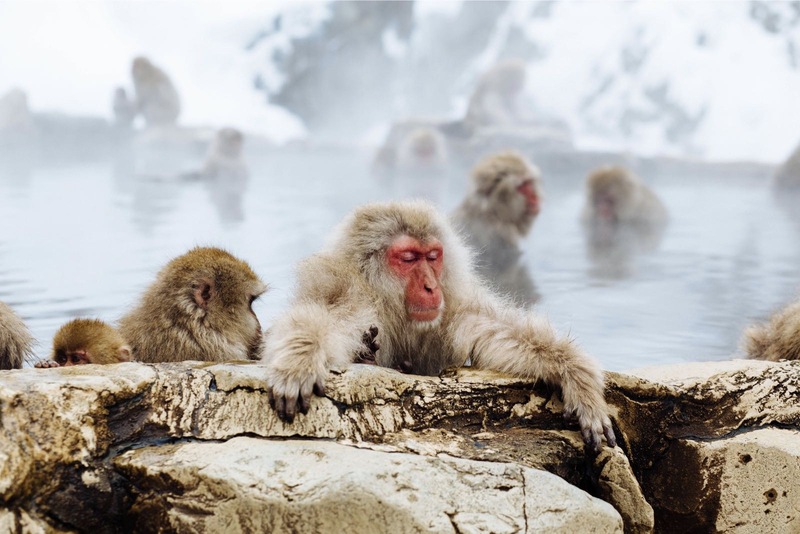 Meet snow monkeys in Jigokudani Wild Monkey Park and then head to Zenko-ji Temple to see the first Buddhist statue that ever-reached Japan. In the evening, awards will be given out for ski performance and celebrated with an evening of traditional TAIKO. On our final day, we start with a visit to Edo-Tokyo Museum and learn about the rich cultural history of Tokyo before you head out to see the city’s oldest Buddhist Temple, Sensoji. In the afternoon, see the Meiji Shrine and Tokyo Tower before your trip finishes at the iconic Shibuya Crossing. Transfer back with your ski rep to Tokyo Narita Airport. 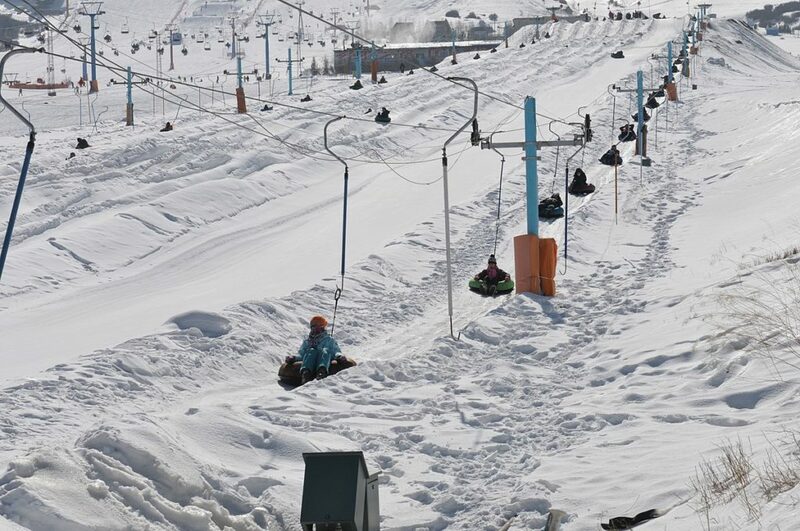 Action & Outdoor Education; students will be using their wits as well as bodies to master winter sports on these world-class slopes. 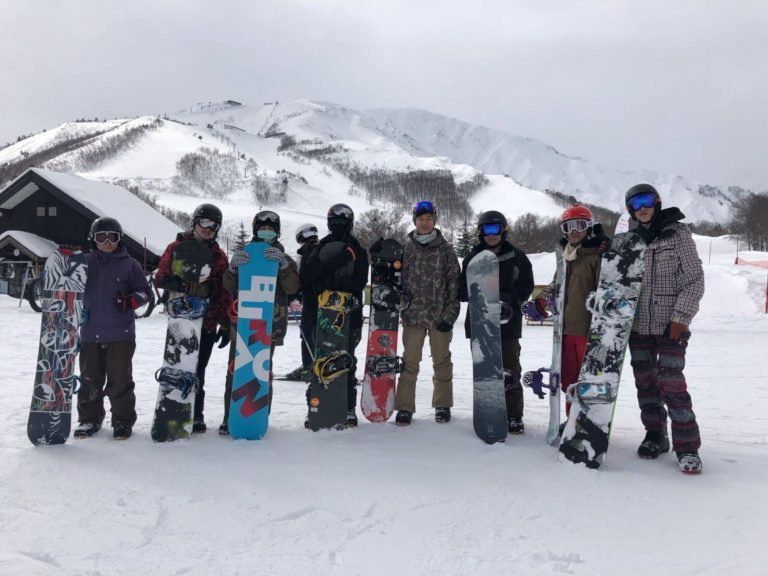 Expect students at a complete beginner level for snowboarding or skiing to be able to make basic turns, and more, by the end of their four-day instruction with the Snow School.